Finding a good Gamecube Controller can be quite difficult. These controllers can’t be found regularly at retail stores and even at gaming specialty stores such as Gamestop. 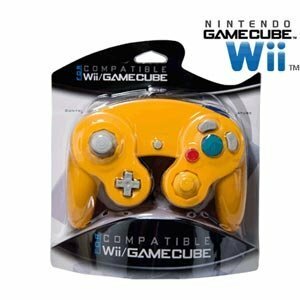 Here are some common questions in regards to Gamecube controllers. 1. Where can I buy a Nintendo Controller? For new White Nintendo-Branded controllers, you can buy them at various online vendors. C. Check local flea markets, game stores, or friends/family. – Before you buy from these vendors, make sure to test out the condition of the controller. – When buying used, check to see that the analog stick is working. This means that your character/cursor shouldn’t be moving when the stick is in neutral. Also, check the sensitivity of the analog stick. For the L and R triggers, make sure they don’t get stuck during gameplay. One common defect you can check for is whether the controller light shields. To check for this, enter a game and click the triggers and then release them. If your character begins to lightshield even when the triggers aren’t pressed, then you have a problem. Also, check and feel out the other buttons to make sure you’re comfortable with the stiffness of each of the buttons. – Your friends who have owned a Gamecube and don’t play SSBM or Mario Kart: Double Dash may have some nice controllers and even give them to you for free. 2. 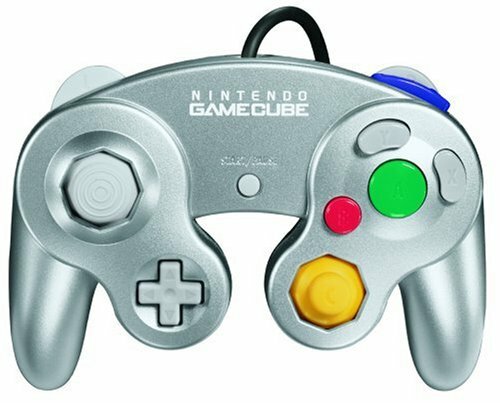 What are the key differences between the newer white controllers and the older gray/black/etc.. 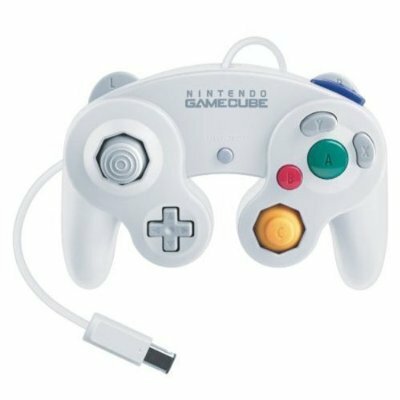 The newer white controllers have longer cords (for better or worse) and the initial button stiffness levels are different from older models. 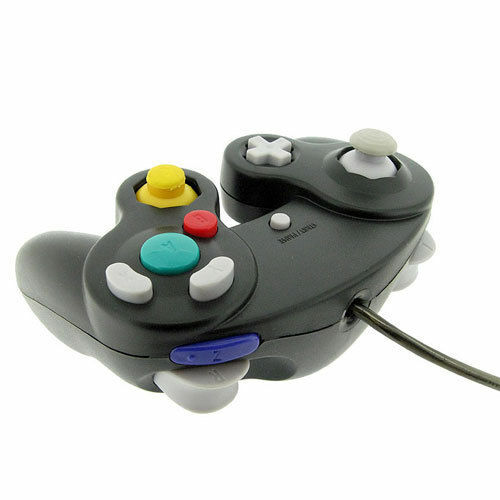 Many people prefer the older controller models. 3. Is it necessary to get a first party controller? For other gaming systems and fighting games, third-party branded controllers are quite nice. Unfortunately, there aren’t really good options aside from the Nintendo branded controllers. Other controllers tend to feel very different with the analog stick and the buttons tend to have different sensitivities. Furthermore, third-party tend to break down faster and can damage your hands when certain parts are broken. Melee It On Me’s 2015 Holiday Gift Guide! s2j joins Melee It On Me! 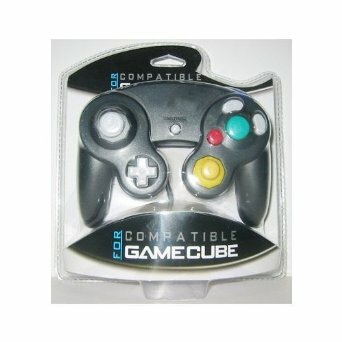 Third party controllers for the GameCube (and most other home consoles) are made to be cheap alternatives to the more expensive first party versions, so they are literally made to be inferior. I actually had bought a Black 3rd party controller. I don’t really have any problems accept for The Z Button not working. Too be honest I don’t need it for any game I play….. These controllers go for 130 on amazon now a days, how did this happen? Smash Bros Melee. What SSBM does to Gamecube controllers, Mario Party does to the N64 controllers, particularly the analog stick.